It'll be auctioned Nov. 3 in Dallas, and it's expected to fetch up to $1.5 million. 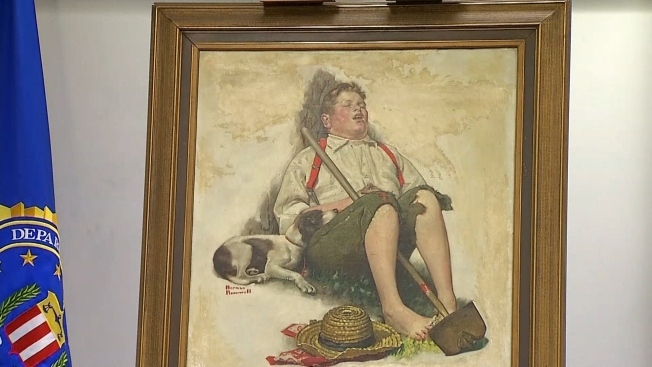 A Norman Rockwell painting recently returned to a family after it was stolen from their New Jersey home more than 40 years ago is going up for auction. The 1919 painting is known as "Taking a Break" and "Lazybones." It was returned to the Grant family by FBI agents in Philadelphia last March. The Grants knew the painting was theirs because it still had damage from where their father had struck it with a pool cue. John Grant says he and his five siblings decided it "just made sense" to auction it off. He says it's too valuable to keep around the house. 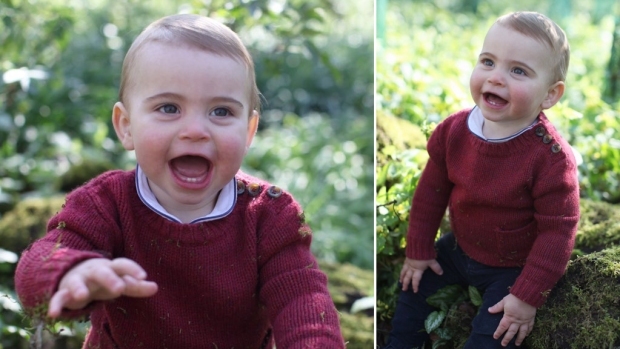 But he says if his dad were still alive "it would be back on the wall." Heritage Auctions says it'll be auctioned Nov. 3 in Dallas. It's expected to fetch up to $1.5 million.